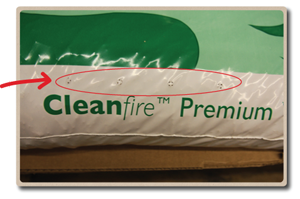 Now that you have your pellets, it's important that you inspect the skids for any signs of water damage or bags with holes. 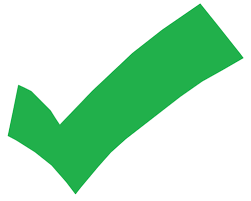 All physical quality claims must be made within 30 days of delivery. 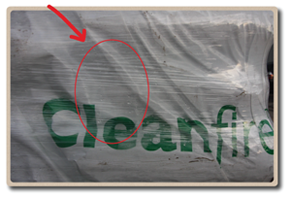 Bag vents: vents are a necessary part of the bagging process, and they can vary in size and location. If you see rows of small, regular holes, rest assured that these were designed to keep your pellets fresh! Condensation: certain weather conditions may lead to condensation between the shroud and your pellets. This is perfectly normal, and will not affect the quality of your pellets. A fresh scent: our wood pellets have no additives or binders – they’re nothing but 100% wood, so you may smell a clean, natural, woody scent. Tears in the shroud: Minor tears happen occasionally, but a quick and easy fix is to patch with duct tape to prevent any water from leaking in. Bulging bags: Bulging bags may indicate water damage. Cut open a bag, and if you see clumps of pellets or sawdust, please give us a call. Holes in the bags: If you see large or irregular holes in the bag (that aren’t bag vents), patch with duct tape to prevent water intrusion.